There's been another addition to the 'M A N I A' roadshow. 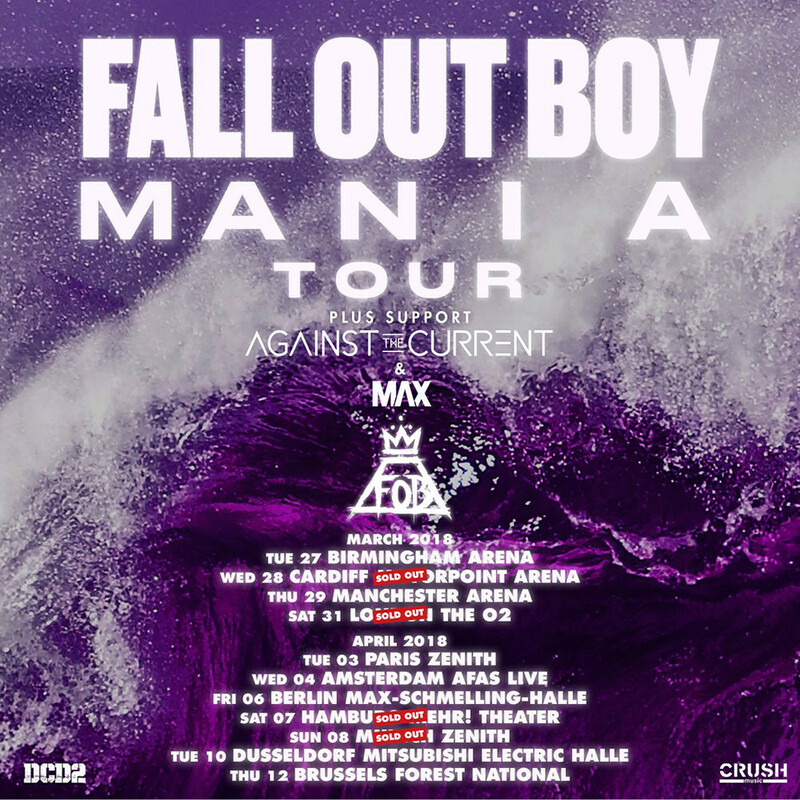 After revealing that Against The Current will be joining them on their UK/EU tour a few weeks ago, Fall Out Boy have announced they are bringing along MAX to open proceedings. Unfamiliar? Well let us acquaint you. MAX is from Manhatten, New York and is signed to DCD2 Records, the label part owned by Pete Wentz and Patrick Stump. 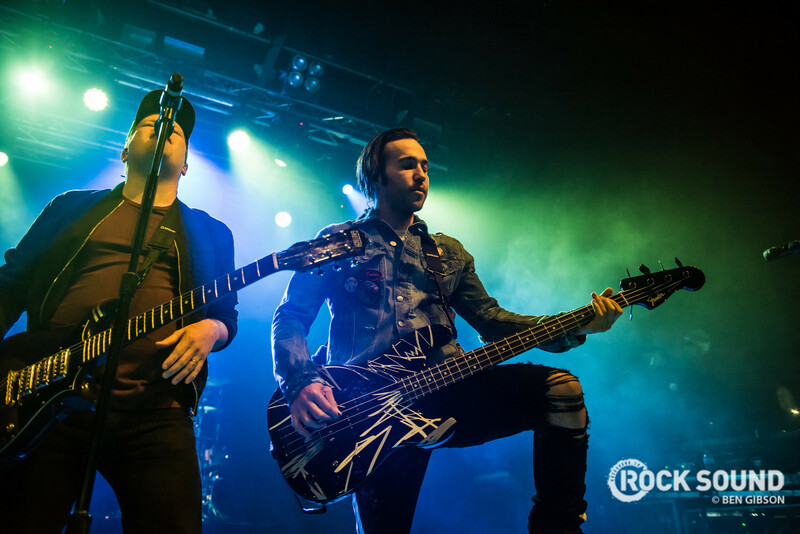 He released his last album 'Hell's Kitchen Angel' back in 2016 which featured collaborations with Lil Uzi Vert, Hoodie Allen and Sirah. His single 'Lights Down Low' has also recently been certified platinum as well!